There is loads of interesting food news this week, so lets get started with some of the stories that have come out in the last few days. 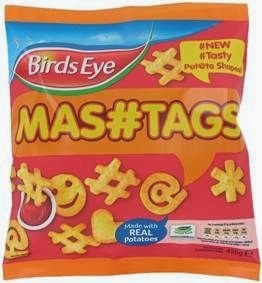 First up we have Birdseye Mashtags potato shapes. When I was a kid potato smiley faces were just smiley faces, these days they are emoticons and come with an array of other social media symbols too! OMG! Carlsburg is expanding its range with a fruit beer, and a very British berry too, the humble blackcurrant. This is a drink I’ll be looking out for Spectre, so expect his review to be coming up soon! 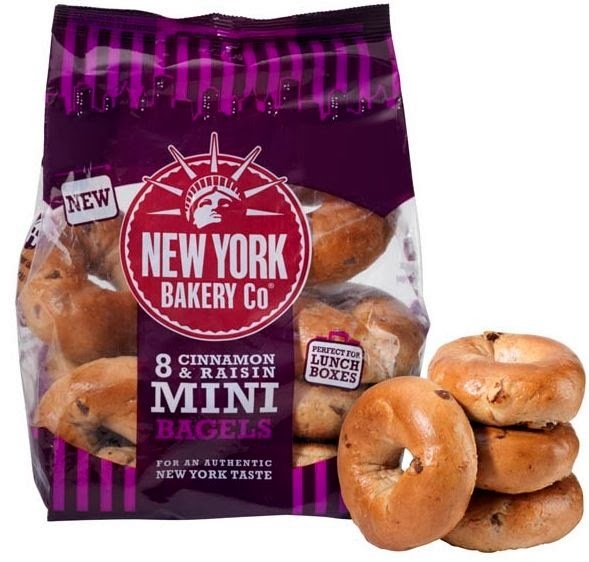 flavours is Cinnamon and Raisin - heaven! If you want refreshment with your chewing gum, Wrigley are adding Extra Ice Citrus to their range. There strawberry edition has sold well so it is no surprise they re expanding with a new fruity flavour. It isn’t long to pancake day, and I’m not much for the tradition of lemon and sugar (sorry folks). 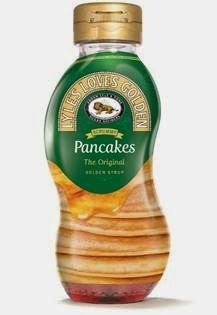 I will try and pick up a limited edition Lyle’s Golden Syrup Pancake Bottle, and I’m thinking of adding a chopped banana to my pancakes too! Don't forget if you are catering for someone who is on a gluten-free diet we reviewed the rather fab Mrs Crimbles pancake mix last week. Finally if you are of a certain age having a Wall’s Funny Feet ice cream from an ice cream van was a right of passage. Well they are back in a single packs for 90p, and I can’t wait! If you’d rather have something new in the ice cream isle Calippo also have a new variety and are stepping away from their usual fruity offerings and going for bubblegum flavour! Mashtags?! Oh my goodness! I have to confess I recently bought myself some Potato Smiles for old times' sake.